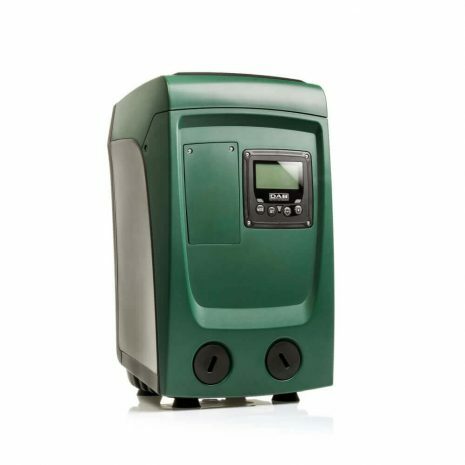 The DAB E.SYBOX Mini is a compact mains boosting pressure system. Approved for Drinking Water (AS/NZ 4020) this self priming pump is able to provide consistent water pressure and is fully adjustable from 1 bar up to 5.5bar. Energy efficient with an easy to use LCD display.